The Lancashire Grid for Learning provides a variety of educational resources, content and managed services to support schools in maximising the benefits of technology to support teaching and learning. If you have any feedback regarding our resources, content or services, please contact us. 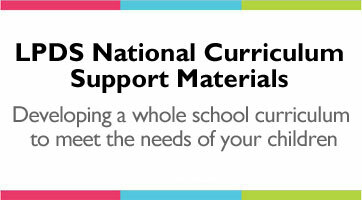 Links, resources and support for curriculum areas. Information, projects and resources to support Primary English. Information and resources to support Primary Mathematics. Lancashire Professional Development Service and other helpful links. Information of local and nationally run projects and initiatives. Information, projects and resources to support Secondary subjects. Resources for developing a whole school curriculum. Case studies and latest news. 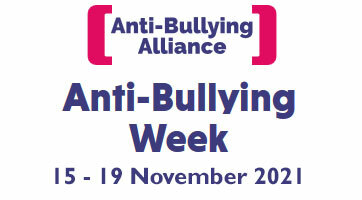 Support, guidance and resources for Inclusion (SEN and Behaviour and Attendance).